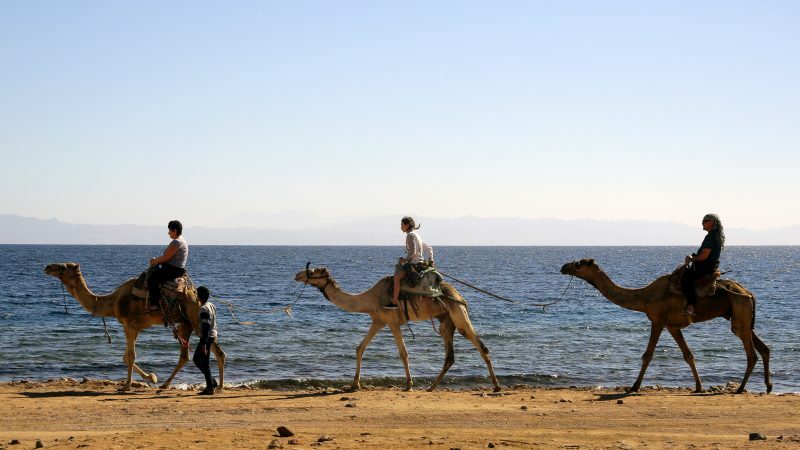 President Abdel Fattah al-Sisi will host the two-day summit in Egypt’s Red Sea resort of Sharm el-Sheikh to discuss topics like security, trade, development and migration. Wars and conflicts in places such as Syria and Libya are on the agenda at a summit guarded by the security forces who are fighting a bloody jihadist insurgency a short distance to the north. But analysts voiced doubts over how much progress can be made, with Europe split over migration and Arab countries still grappling with the fallout from Arab Spring revolutions. European leaders first mentioned the summit in Austria in September amid efforts to agree ways to curb the illegal migration that has sharply divided the 28-nation bloc. 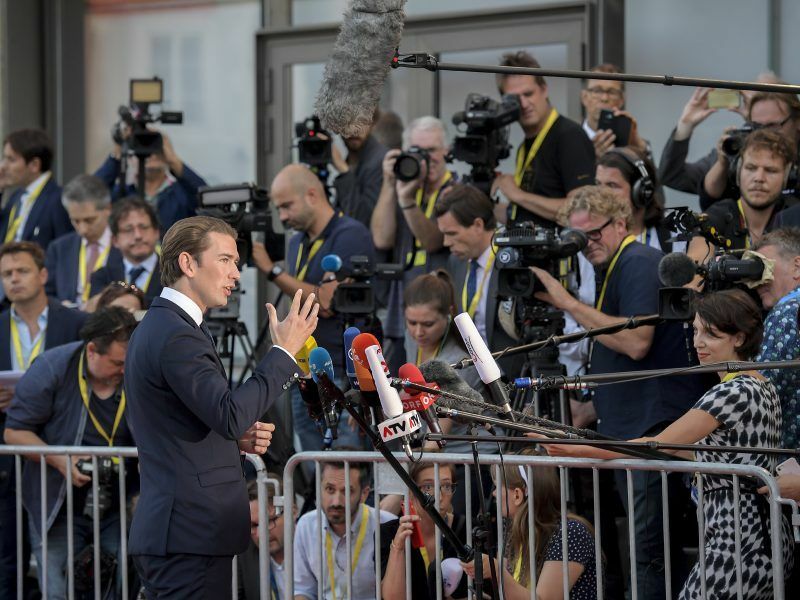 As EU leaders gathered on 19 September in Salzburg (Austria) for an informal meeting, Austria’s Sebastian Kurz and European Council President Donald Tusk called for an EU-Arab States summit on migration next February and a Brexit summit in November. But checking migration is only part of Europe’s broader strategy to forge a new alliance with its southern neighbours. EU foreign policy chief Federica Mogherini insists that the gathering in Egypt of more than 40 heads of state and government is about much more than migration. “We will have frank, open discussions, not only on migration, definitely not,” Mogherini told journalists in Brussels on Monday. “We will have first of all discussions on our economic cooperation, on our common region,” she said. Attending will be Donald Tusk, president of the European Council of EU member countries, and Jean-Claude Juncker, the president of the European Commission, the EU’s executive arm. EU officials said 25 European heads of state and government will attend. These include German Chancellor Angela Merkel, British Prime Minister Theresa May and Irish Prime Minister Leo Varadkar, who could also discuss the stalemate over Brexit on the sidelines. Apart from Sisi, Lebanese Prime Minister Saad Hariri will attend from the 22-member Arab League, which is based in Cairo. It is not yet clear who else will be present. A UN official warned that Europe’s failure to bridge divisions on migration “risks blocking all the other discussions” at the summit. “How do you discuss an issue if you can’t even mention it!” the official told AFP on condition of anonymity. He said EU countries like Hungary refuse to mention migration because they oppose asylum seekers and migrants, particularly from Muslim countries. The EU has struck aid-for-cooperation agreements with Turkey and Libya’s UN-backed government in Tripoli, which has sharply cut the flow of migrants since a 2015 peak. But the official said broader cooperation with the Arab League, which includes Libya, is limited without the EU being able to speak in one voice. Marc Pierini, a former EU ambassador to Tunisia and Libya, said the summit will struggle “to establish a dialogue between two sides who are confronted with their own challenges”. The meeting comes as “the Arab countries are still feeling the effects of the revolutions started in 2011”, Pierini told AFP. “Arab League unity is in trouble,” said Pierini, now an analyst with the Carnegie Europe think tank. With expectations low for EU-Arab progress, the focus may shift to EU efforts to break the logjam over Britain’s looming exit from the bloc on 29 March. Britain’s Philip Hammond said May would have an “opportunity” in Egypt to discuss Brexit with her EU counterparts who have balked at her requests for concessions to sell the divorce to her parliament. But officials in Brussels and London have played down the prospect of a Brexit “deal in the desert” to try to ensure an orderly departure.